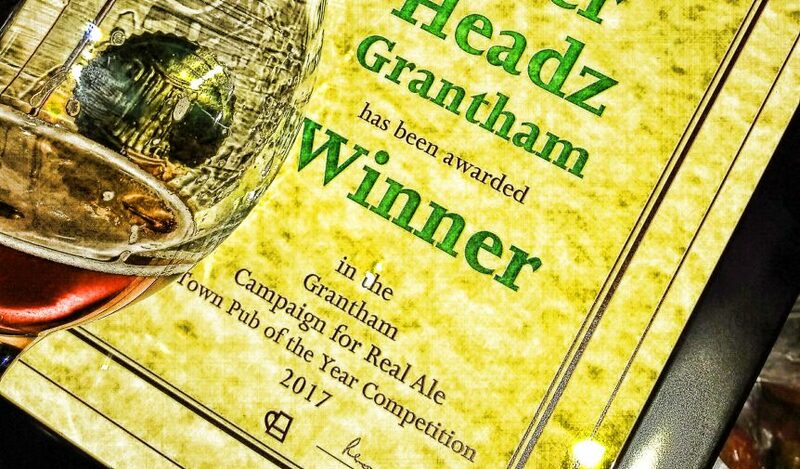 BeerHeadZ Grantham collected its first award last night when it was awarded the accolade of Grantham CAMRA’s Town Pub of the Year. It joins BeerHeadZ Retford in being recognised as a leading venue for quality and exciting beers. The certificate was handed over by branch chairman Nev Lomas and there to receive the award were team members Simon, Mark and Neal. Ex-manager Andrew was also there to join in the celebrations. Sadly Briony and Sam were absent but their contributions to BeerHeadZ’ success was not forgotten. Of course, without the customers none of this would have been possible, so we thank you for your support and salute you all! Cheers! 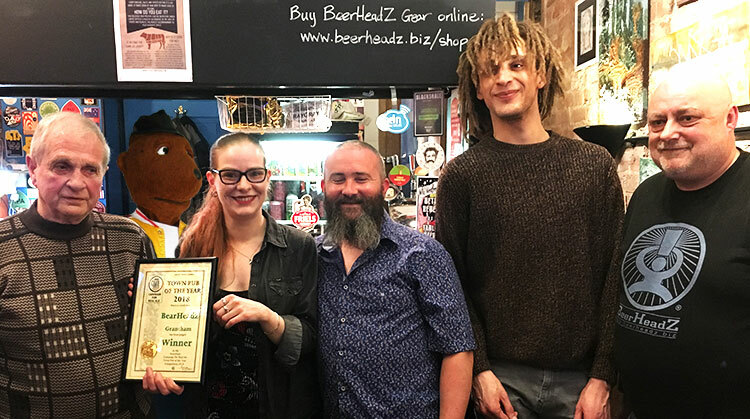 BeerHeadZ Retford continues to add to its list of awards (we’ll need a bigger wall soon) by being named North Notts CAMRA’s latest Pub of the Season for Winter. The presentation will be this coming Saturday 7th Jan, from 2 o’clock onward. We look forward to you joining Josh and the rest of the team to raise a jar or two. Thanks for everyone’s support over the past twelve months and Happy New Year to you all! We can now officially say that BeerHeadZ Retford is CAMRA’s Nottinghamshire Pub of the Year for 2016. The certificate was presented by Alan Ward from Nottingham CAMRA and accepted by Josh Birkitt on behalf of the Retford team. 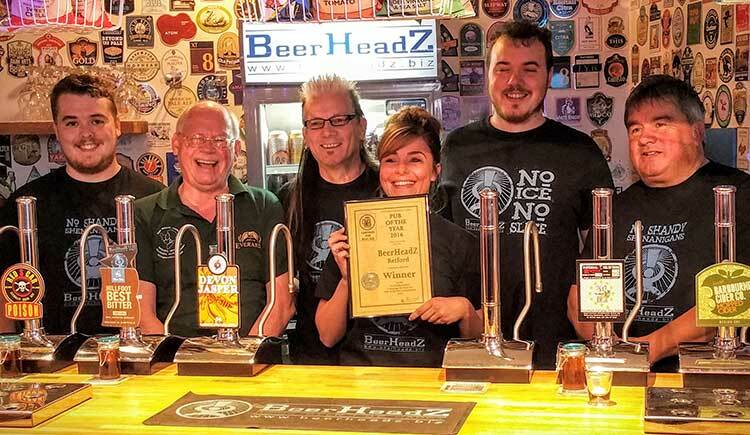 Having progressed from CAMRA branch POTY award to win the County round beating some stiff and worthy competition on the way, BeerHeadZ Retford are absolutely thrilled to have won this coveted award in only their second year of operation. It is a testament to the great team we have in place there and, of course, our fantastic customers, without which we wouldn’t be open! Thanks to everyone involved and let’s see if we can go on the win the regional (East Midlands) round. Photograph: L-R: Matt Page, Alan Ward (CAMRA), Phil Ayling, Laura Irwin, Josh Birkitt and Martin Johnson. 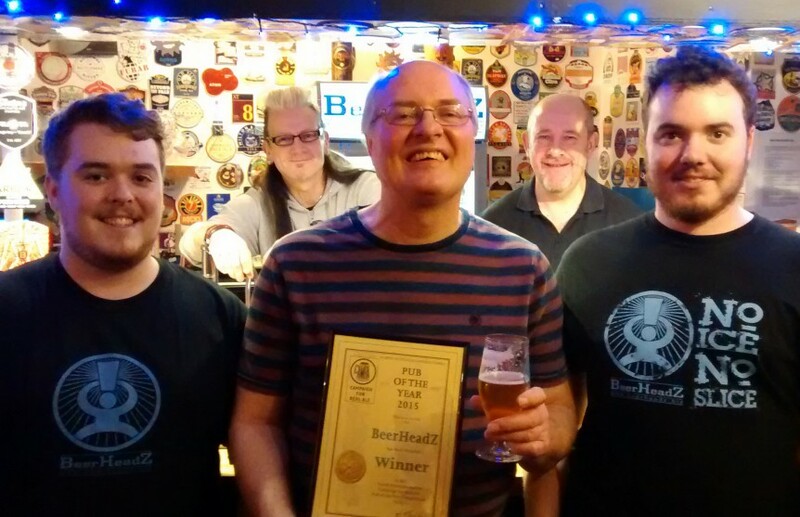 BeerHeadZ Retford have won the title of North Notts CAMRA Pub of the Year 2015 in its first year of opening. 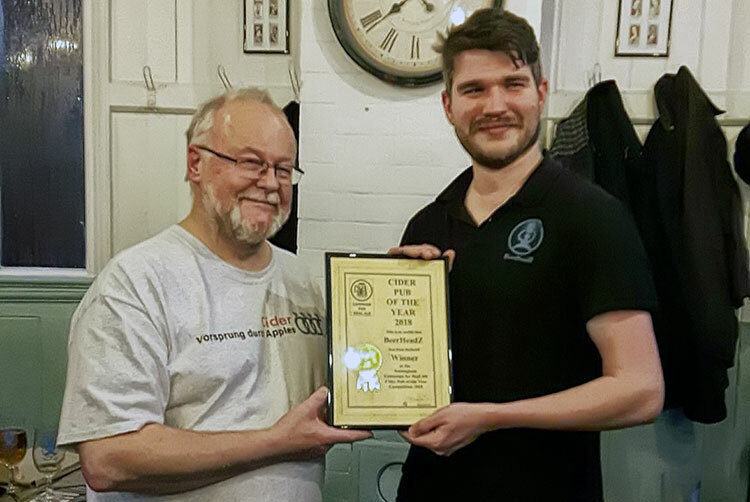 The certificate was presented on 21st March by Steve Bownes of N. Notts CAMRA, who commented that it was a remarkable achievement to win both two Pub of the Season awards then POTY in the same year. We are delighted to accept the award and put it down to the hard work of our Retford team and, of course, our customer’s support. 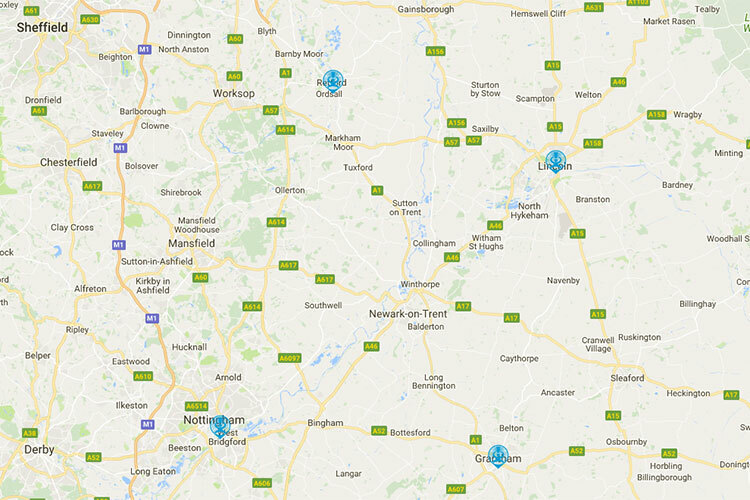 BeerHeadZ Retford now go head-to-head with four other branch winners to win the regional competition. Wish us luck, and thanks for your continued support.